Fiat-Chrysler's former human resources director has pleaded guilty to lying to a federal grand jury to cover up a conspiracy to pay off top UAW officials. Michael Brown, 60, entered his guilty plea Friday. 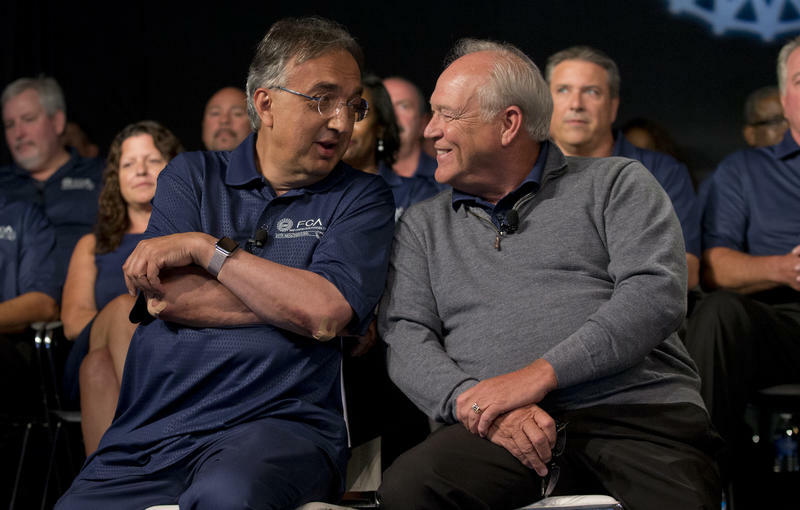 Brown was Fiat-Chrysler’s senior negotiator during collective bargaining talks with UAW-Chrysler in 2011 and 2015. Union leaders announced today that they're teaming up to support graduate student workers at universities across the country. Graduate Assistants at some universities complain they have voted to unionize, but the results of those elections are being ignored by school administrations. Randi Weingarten is president of the American Federation of Teachers - which is part of the organizing effort. Three union workers at Fiat Chrysler are suing the automaker and the United Auto Workers over a bribery scheme. They're seeking class-action status to represent all FCA hourly workers. Federal prosecutors say Fiat Chrysler negotiators bribed UAW negotiators in order to get contract concessions and other benefits. So far, one former FCA official, Alphons Iacobelli, and one former UAW official, Virdell King, have pled guilty in the conspiracy. More indictments are expected. Just weeks after being linked with a federal grand jury probe into auto industry corruption, a retired UAW vice president has resigned his seat on the board of General Motors. 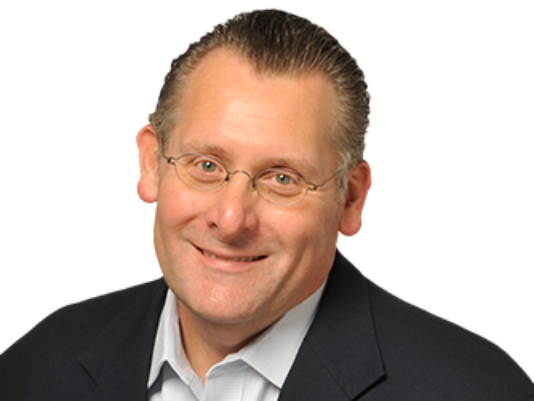 Detroit News business columnist Daniel Howes co-reported this story with his colleague Robert Snell. Howes joined Stateside today to share his updates. 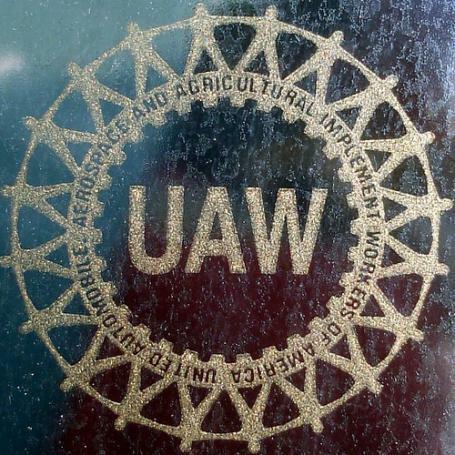 The United Auto Workers says it's reached a tentative agreement with a Detroit auto supplier. 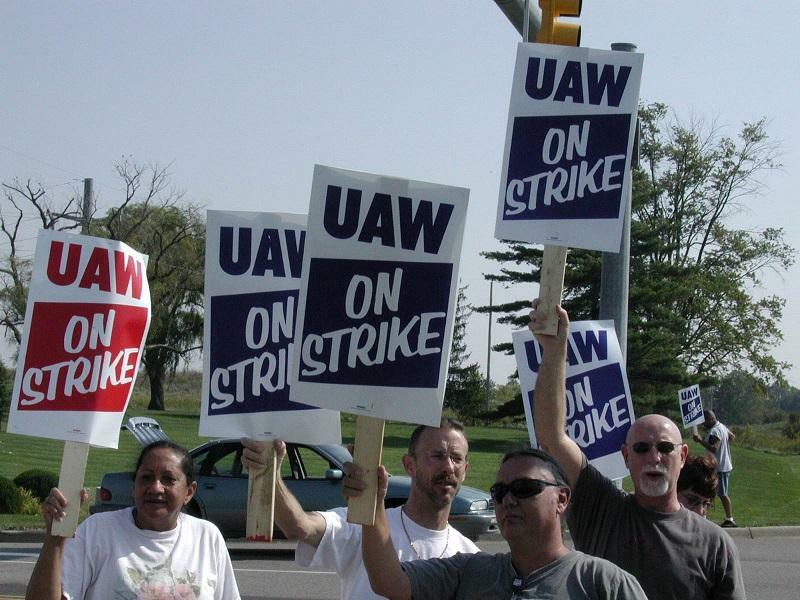 Earlier this week, the UAW announced it had authorized a strike at Sakthi Automotive Group. The India-based company has two plants with more than 200 employees in Detroit. UAW leaders accused Sakthi of a number of labor law violations, including refusing to provide information for collective bargaining, and firing unionized workers. The United Auto Workers is threatening a strike at Sakthi Automotive Group. The India-based auto parts supplier has more than 200 employees at two Detroit facilities. It makes safety components for automakers including GM and Ford. The UAW says Sakthi has engaged in a number of unfair labor practices at its Detroit plants, starting prior to the union organizing workers there in 2015. 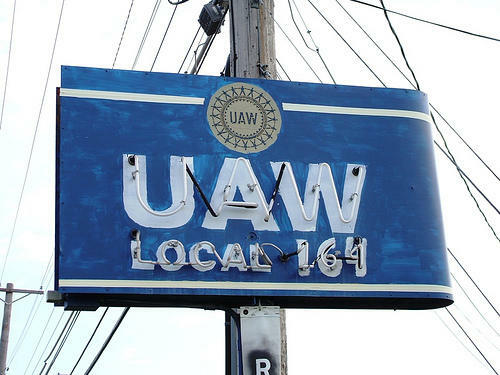 Those practices continued as the UAW and Sakthi began collective bargaining in January of this year, says UAW Local 600 Vice President and lead negotiator AJ Freer. UAW employees at Nexteer in Saginaw County are voting on a new contract today. A ‘No’ vote could affect General Motors and Fiat Chrysler. This is the second time around for Nexteer’s three thousand workers at its Buena Vista plant. They resoundingly rejected a previous deal and walked picket lines for a day before this new offer. 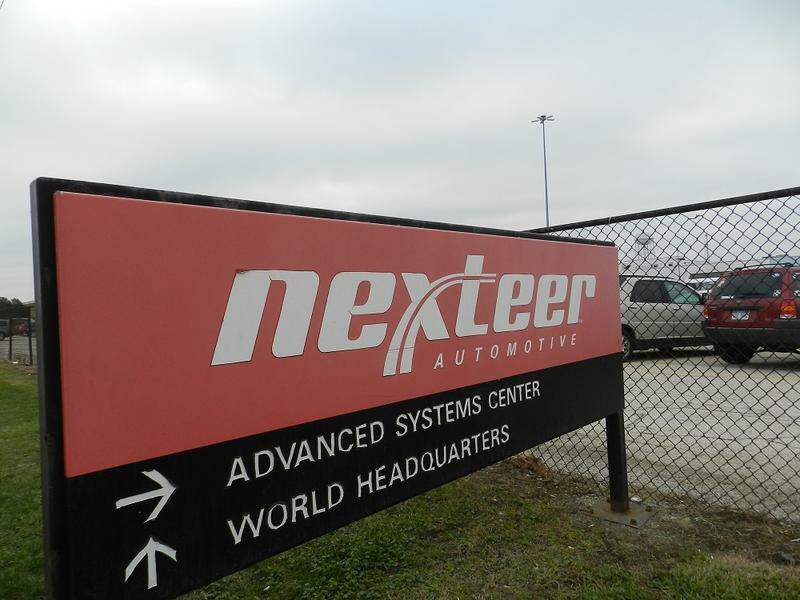 Nexteer supplies steering and driveline systems to General Motors. It also supplies parts to Ford, Fiat Chrysler and Toyota. The contract includes a two thousand dollar signing bonus, as well as a wage increase. 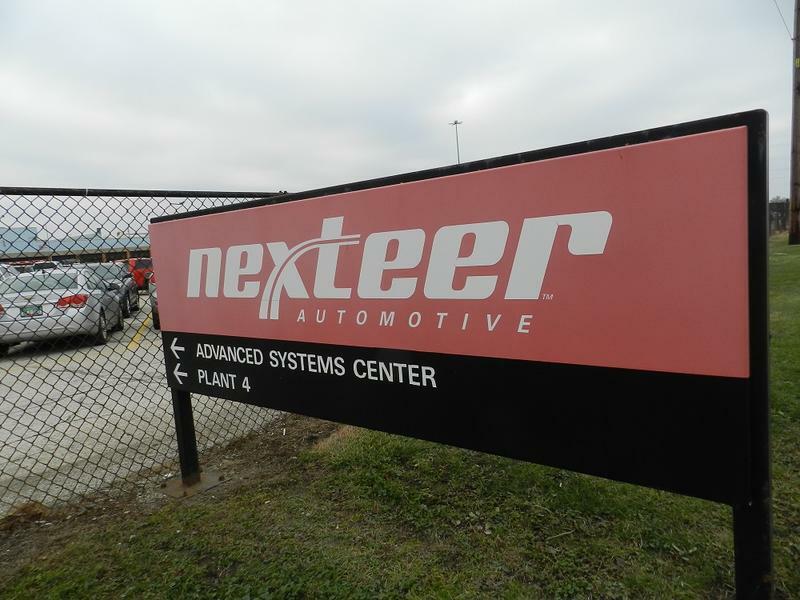 Nexteer workers are back on the job. Less than 24 hours after members of UAW local 699 walked out of the Buena Vista plant, the strike is over. The union announced on its Facebook page Tuesday night that it has reached a tentative contract with the auto parts supplier. A major General Motors parts supplier is on strike. Members of United Auto Workers local 699 walked off the job at Nexteer in Saginaw County just after midnight. UAW workers at a major General Motors parts supplier have resoundingly rejected a new contract. Nexteer is based in Saginaw County. The company employs more than 3,000 employees. Almost all of them voted against the contract. The results of Sunday’s voting: 3103 against to 80 for. This should be a holiday of thanksgiving indeed for the United Auto Workers union. 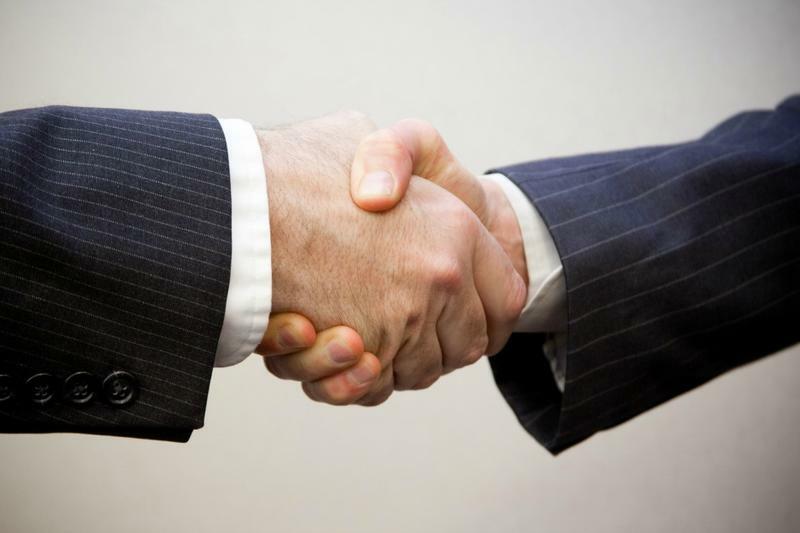 It successfully negotiated contracts this fall that give its members big raises and bonuses. The Tier II workers who have been working at a lesser pay schedule now have a clear path to parity with the longtime workers. Workers are also getting large “signing bonuses” that may pump nearly $3 billion into the Michigan economy just in time for Christmas. This summer, as contract talks with the Detroit Three kicked off, United Auto Workers President Dennis Williams warned that negotiations are "never easy." 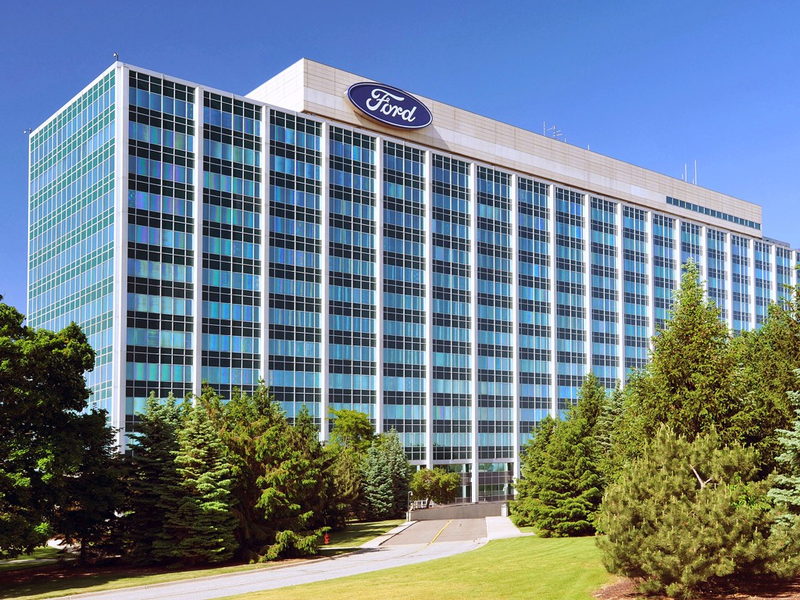 Last week, the union came within a hairsbreadth of having a contract with Ford Motor Company sent back by rank and file with a big "NO DEAL" stamp on its face. 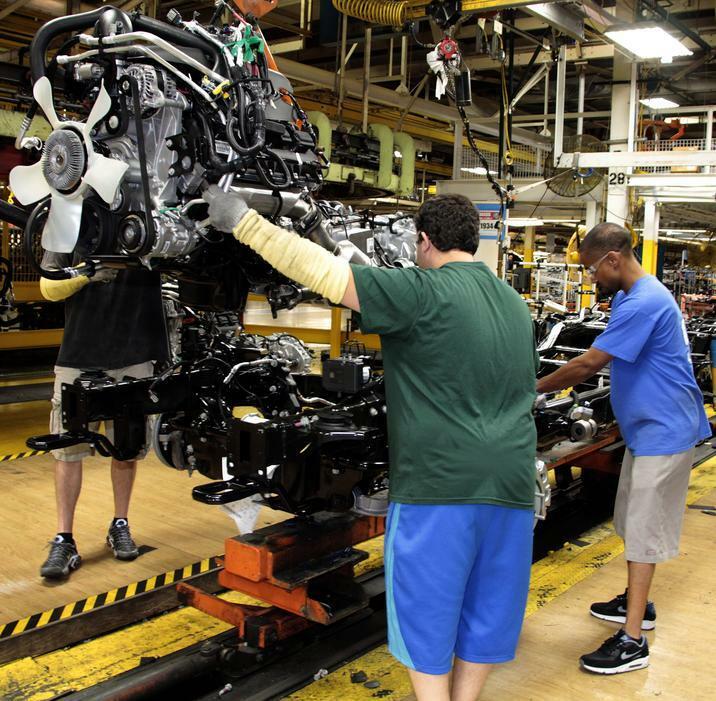 DETROIT - Ford workers have voted in favor of a new four-year contract. 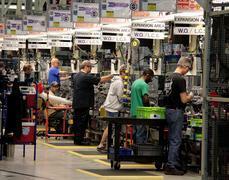 The United Auto Workers union said late Friday that the contract passed with a 51.4% vote. The agreement covers 53,000 U.S. hourly workers at 22 plants. The contract raises wages for all workers and promises $9 billion in investments at Ford's U.S. plants over four years. It also promises ratification bonuses of up to $10,250 per worker. 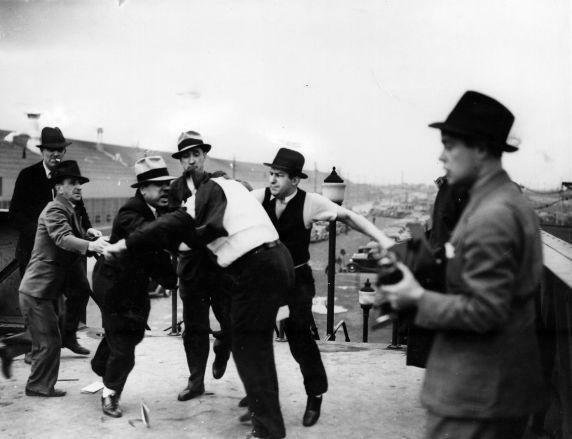 DEARBORN, Michigan - Leaders of the United Auto Workers are making a push for the union's proposed contract with Ford, which is heading for defeat in votes at Ford's plants. The union's chief Ford negotiator, Jimmy Settles, said Wednesday that with 75 percent of workers voting, the contract is failing by a 52-48 percent margin. Voting ends Friday. DETROIT (AP) - Ford Motor Co. and the United Auto Workers union have reached a tentative agreement on a new four-year contract. 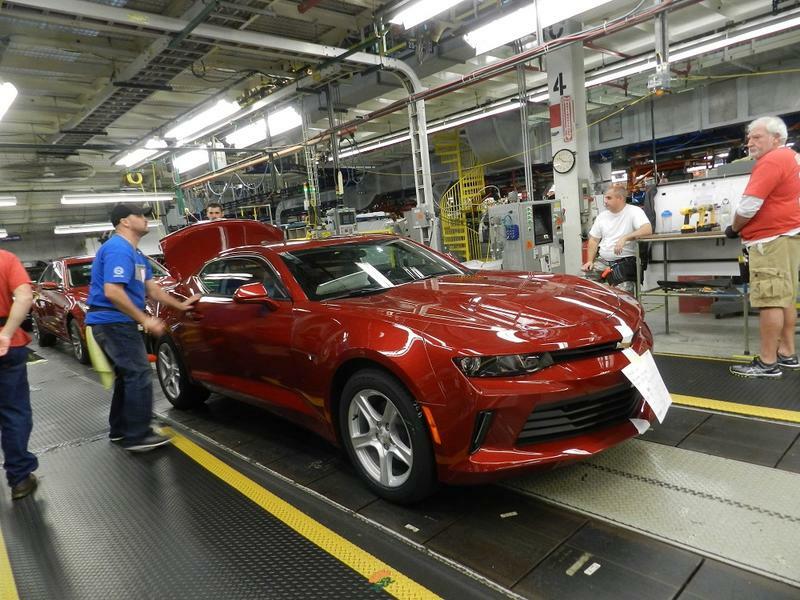 The UAW said the agreement was reached Friday morning. The contract covers 53,000 workers at 22 U.S. plants. 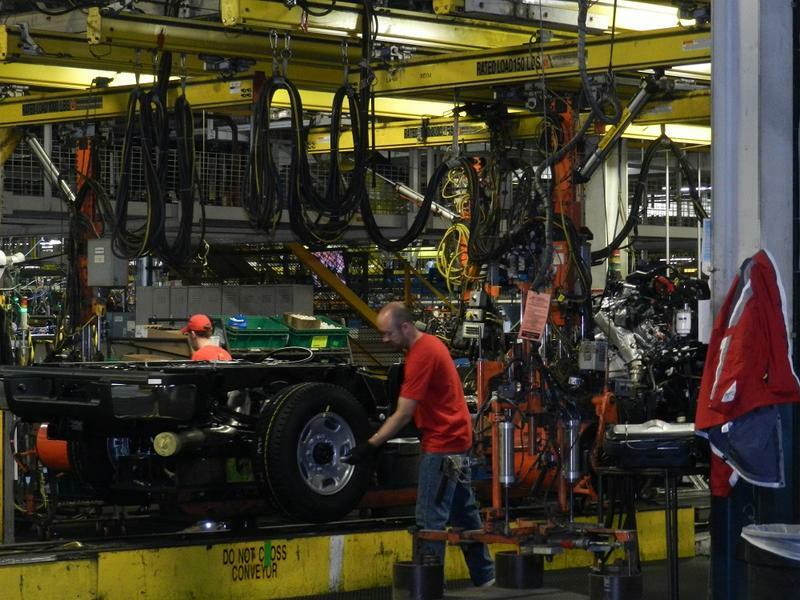 DETROIT (AP) - Contract talks are continuing between General Motors and the United Auto Workers union as a midnight deadline approaches. GM spokeswoman Katie McBride said Sunday afternoon that talks were on a fast pace and the company still hoped to get an agreement by midnight. 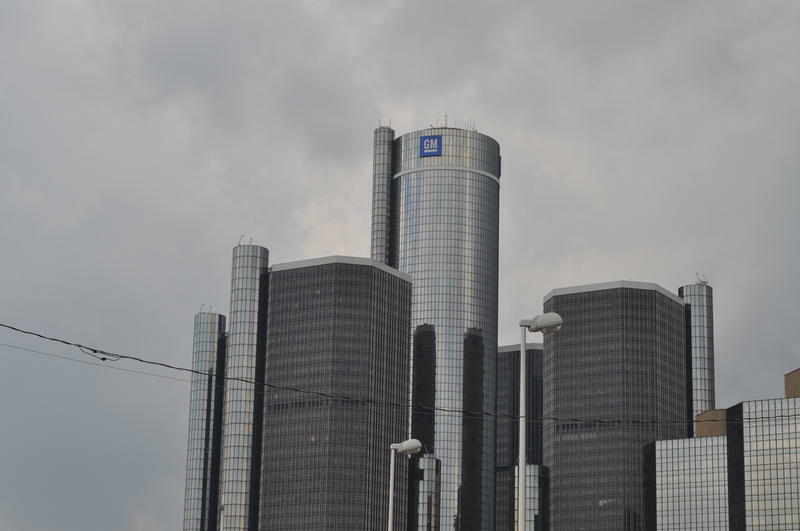 DETROIT (AP) - The United Auto Workers union says its workers at General Motors will strike if it can't agree on a new contract with the company by 11:59 p.m. Sunday. Both sides are still negotiating. The union made a similar threat in recent discussions with Fiat Chrysler before agreeing to a new four-year contract. I’m not in the least surprised that the United Autoworkers Union reached a new agreement with Fiat Chrysler late last night. Nobody, but nobody wanted a strike. I did think it possible that the union might have workers put down tools and walk off the job for a few hours in an effort to remind the rank-and-file of their heritage. But if there had been a serious strike, the only winner would have been Toyota. 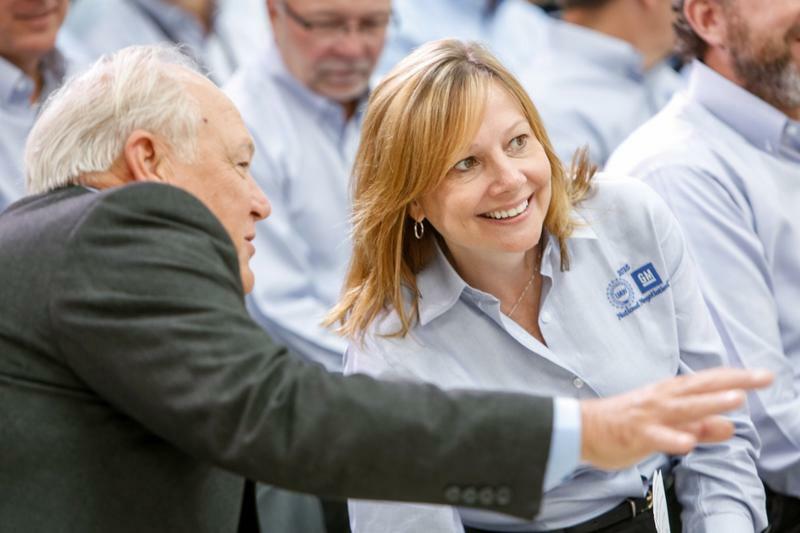 What happens next with UAW contract? Well, as you may know by now, the United Auto Workers union did an absolutely superb job negotiating a new contact with FCA, Fiat Chrysler. Jack Lessenberry talks about how UAW workers voted the new contract down by more than a two to one margin. Everybody in the industry was impressed by the result, with one exception, the workers themselves, who voted the contract down by more than a two to one margin. United Auto Workers union members have rejected a proposed contract with Fiat Chrysler in a rebuke of union leaders who had praised the deal. 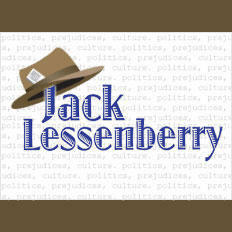 Jack Lessenberry talk about UAW Auto talks. Well, if you woke up in Detroit early this morning you might have thought you were in one of those old Back to the Future movies. The lead story was the auto talks; negotiators for the company and the union had been up all night, and workers on the line were waiting to see if they would get a deal, keep talking, or send everyone out on strike. We haven’t seen anything like an authentic, old-fashioned, drawn-out labor stoppage in the industry since about the time giant tail fins were popular. Nobody really wanted a strike, but the fact one was even being contemplated was in a way, heartening.